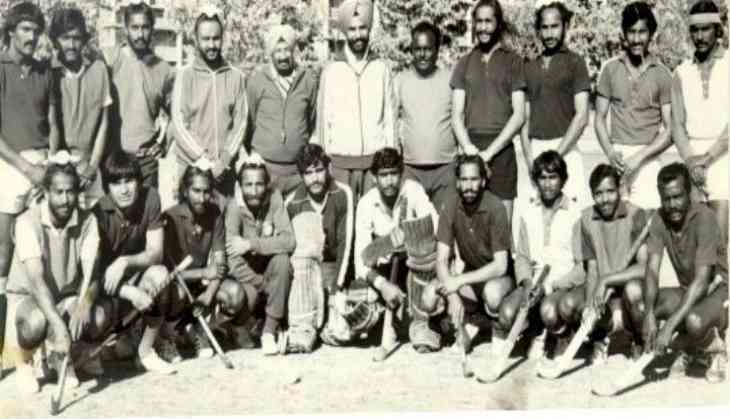 Indian national hockey team won their last World Cup in 1975. They have only won a single title till date. Indira Gandhi was India's Prime Minister and the emergency was also imposed in the same year. The other events that took place in the same year was West Indies cricket team won the first edition of ICC World Cup tournament on 21st June, 1975. UK's first female Prime Minister Margaret Thatcher was elected the leader of opposition on 11th February, 1975 after successfully challenging the leadership of former Prime Minister Edward Heath. The Battle of Ban Me Thout, Vietnam and the Vietnam War ended in the same year as communist forces take Saigon. The United States' involvement in the war ended on the last day in April, 1975. The first blockbuster movie 'Jaws' was released in June of 1975 and Spanish Dictator Franco died in the November of 1975 at the age of 82. Nasa launched the first joint United States and Soviet Union space flight in July the same year. Hockey World Cup 2018 is being held in India and will start today and the first day will witness a India vs South Africa and Belgium vs Canada match. The final match of the tournament will be on December 16. In total 16 teams are participating in the tournament. The teams are India, Pakistan, England, Australia, Argentina, New Zealand, Spain, France, South Africa, Germany, Ireland, China, Canada, Belgium, Malaysia and Netherlands.